We have talked about brilliant ways that you can start preparing your office to celebrate the festive season from parties to lighting up the exterior. But what about the benefits that this time of year can bring to your company? The wondrous world of winter and festivities can certainly be a big bonus for every type of business if you take the initiative and make the most of the possibilities available to you. So, let’s look at some of the ways that you can light up your business brand just in time for the season of joy. If you look at an article on online marketing tips for small business, you will no doubt come across advice about targeting your client or customer with the right content. Christmas is a great time for this because everyone will be starting to get into the spirit and you can easily create content that is compelling, interesting, and useful to your target customers. An example of this might include a tyre repair shop posting an article about the benefits of winterizing a vehicle. Or, a clothing shop pushing their winter line up to the forefront of promotions. 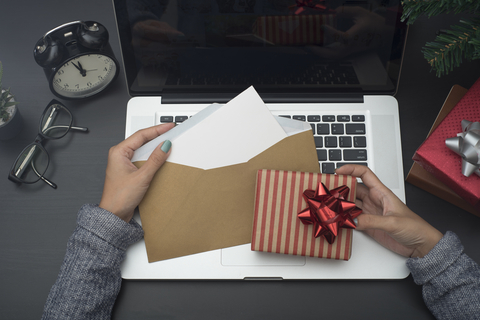 Alternatively, if you’re a B2B company, then videos with a little hint of festive spirit or social media campaigns can definitely send the right message and have a tremendous effect. You might think that giving your customers something for free is a way to lose a lot of money with no benefits. But, nothing could be further from the truth. You can buy merchandise for your company in bulk, easily fitting it into your Christmas budget and gain two distinct advantages. The first is that you will be showing customers that you care and that they are more than just resources for profits. The second is that this can actually be a wonderful opportunity for marketing. All you need is some great merchandise with your company name, logo, address, or details and you will certainly see a significant boost in interest from new customers. Perhaps you are already thinking about sending out some Christmas cards to your valued customers. However, if you take out advice, you will use e-cards instead. 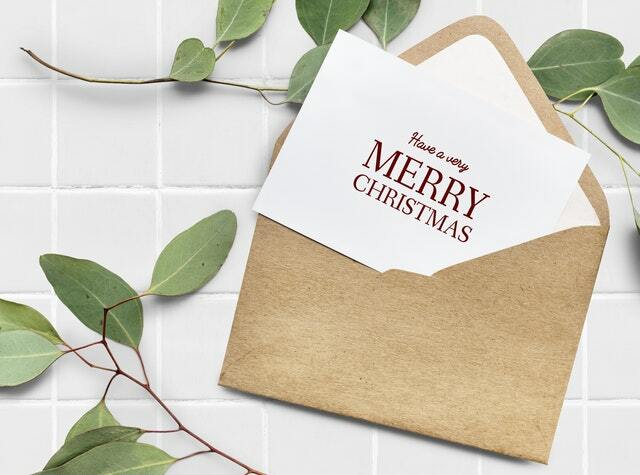 Unfortunately, Christmas cards from businesses can often be seen as spam, or junk mail even if the intention and goodwill is there. E-cards are different, and if they have a cheery theme with the right message, they will certainly be embraced by your customers. It’s a good way to get them to remember your brand and has the added benefit of being a green-friendly option. Of course, if you are opting for the e-card, why not go a little further and use it as a chance to remind customers and clients of great, exclusive promotions just for them. By doing this, you tick all the boxes at the same time. You show the customers they are valued, provide them with a reward for being part of your client base, embrace the festive spirit, and no doubt increase sales from both new and returning clients. We hope this helps you get into the Christmas spirit and that you can now see how this can be a massive boost for really any business on the market today.